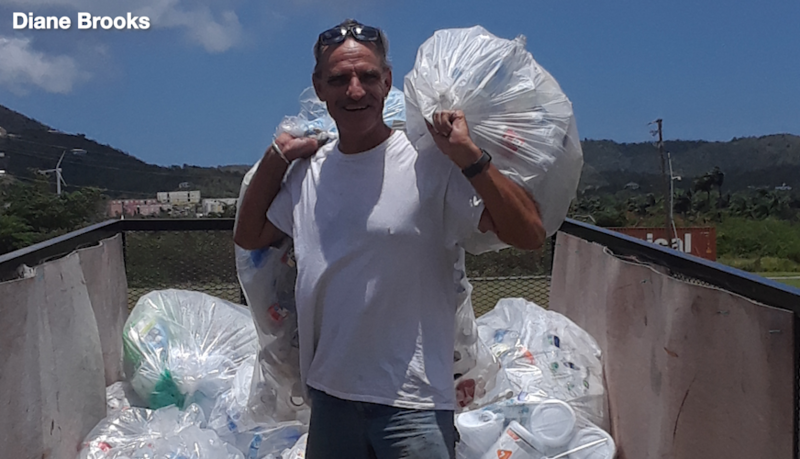 St. Croix is taking a step toward island wide recycling. 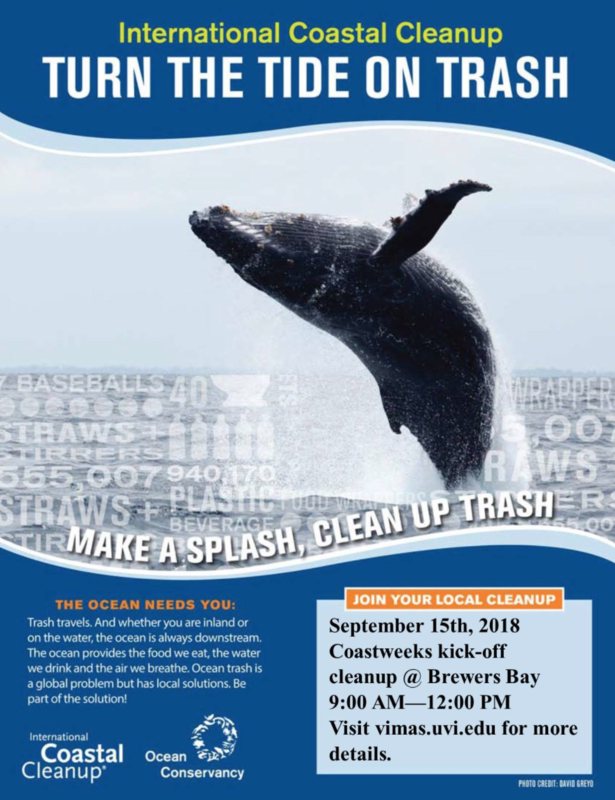 Plaza West is teaming up with several volunteers to open a drop off recycling project. 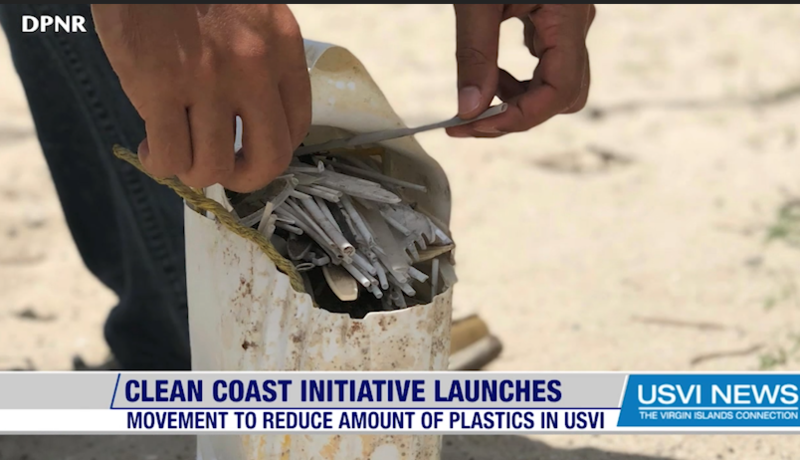 USVI Correspondent Kellie Meyer talks with one of the organizers about their hopes for the three-month effort. 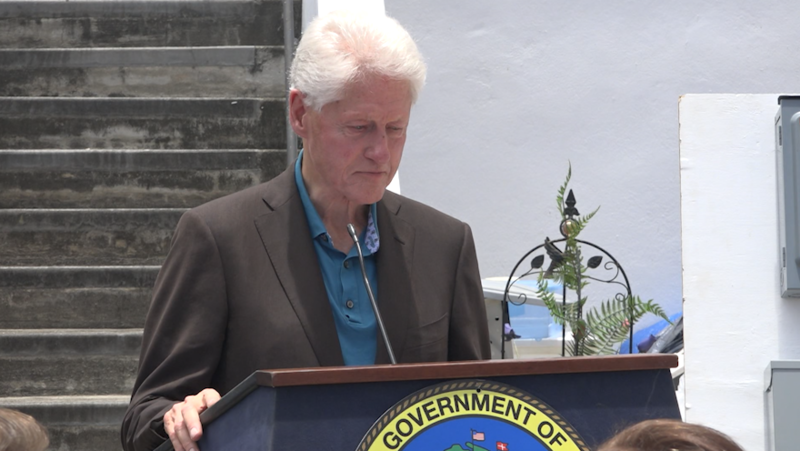 Former President Bill Clinton making a visit to the Virgin Islands Friday with some big news for the territories solar future. 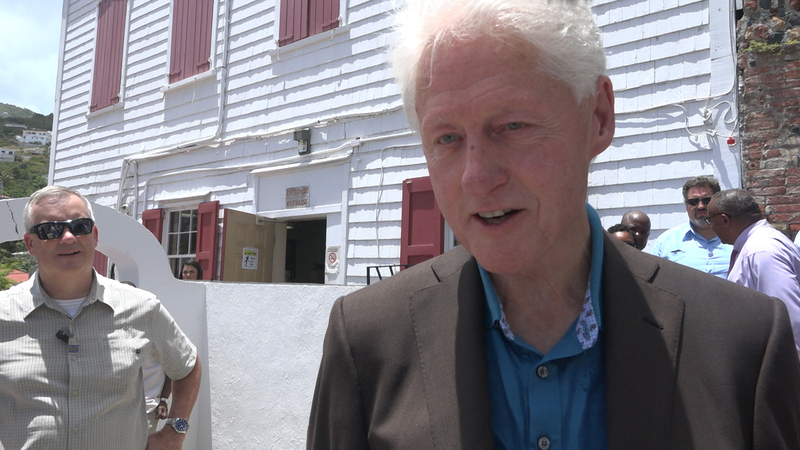 USVI Correspondent Kellie Meyer caught up with Clinton and had the latest from the event.